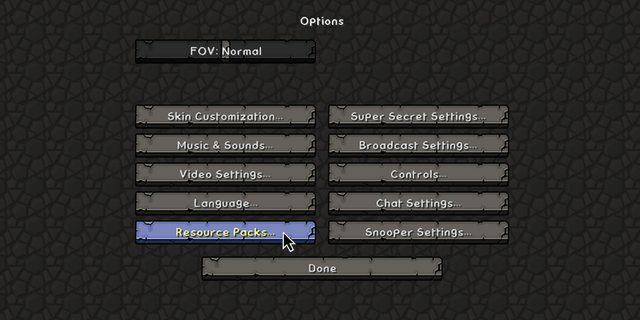 Follow the simple few steps below to understand how to install all the official Addons released for Sounds, Music and 3D Models. 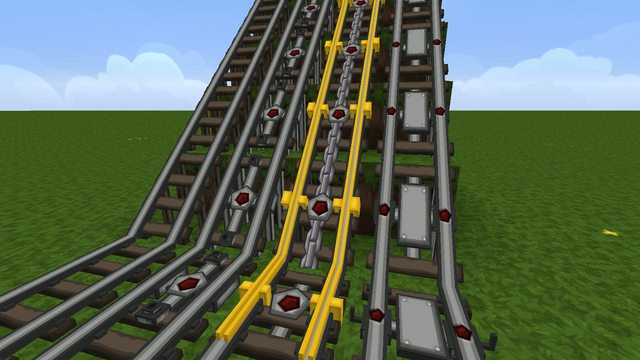 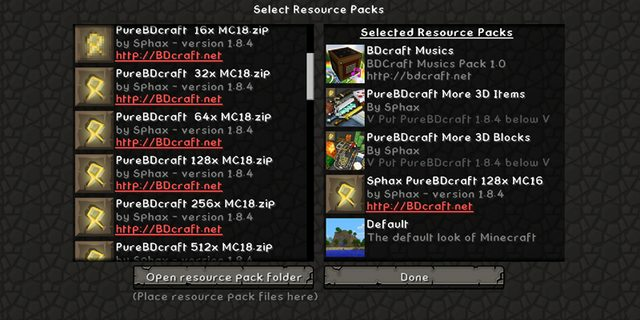 Since several version, it's very easy to install ResourcePacks and it's even easier than before to stack them! 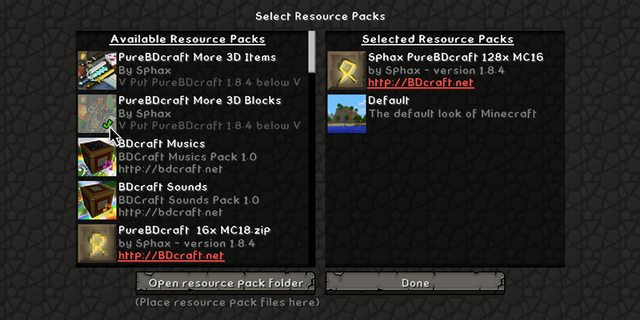 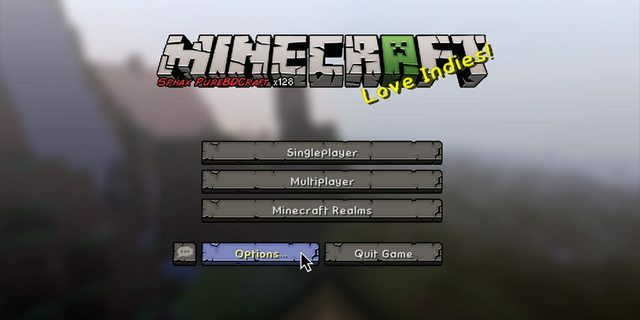 Launch Minecraft and click on "Options"
In "Options", select "Resource Packs..."
Click "Done" and that's all!